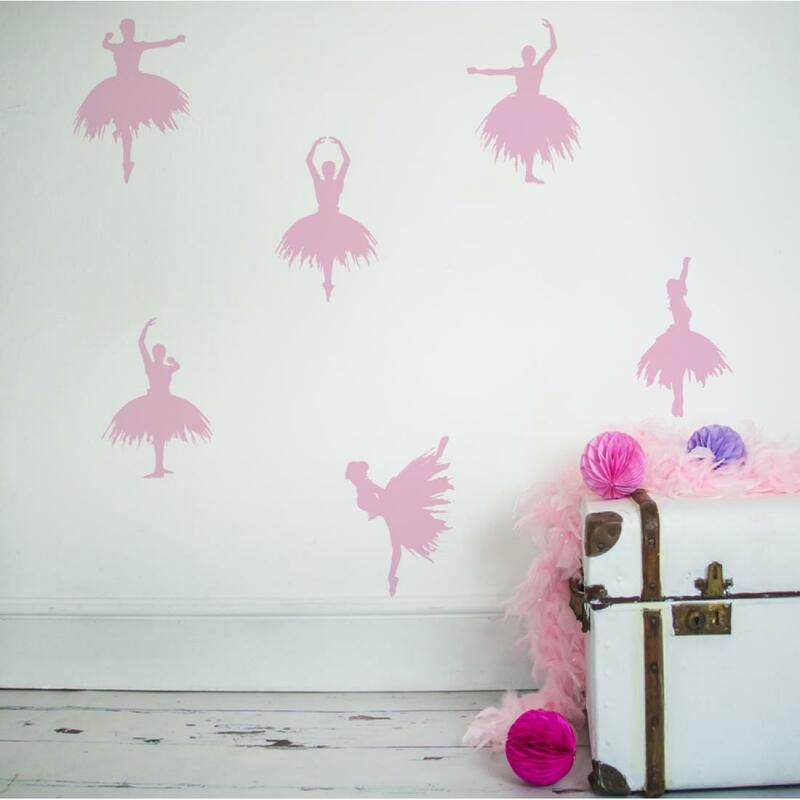 Lovely elegant wall stickers for your little ballerina, add a touch of wall glamour to their bedroom or playroom. 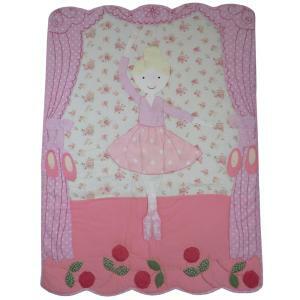 Ballerina print padded coat hanger with pink ribbon and pink ribbon tie. ..